Penguins, penguins everywhere! And for a very good reason…they are so adorable. 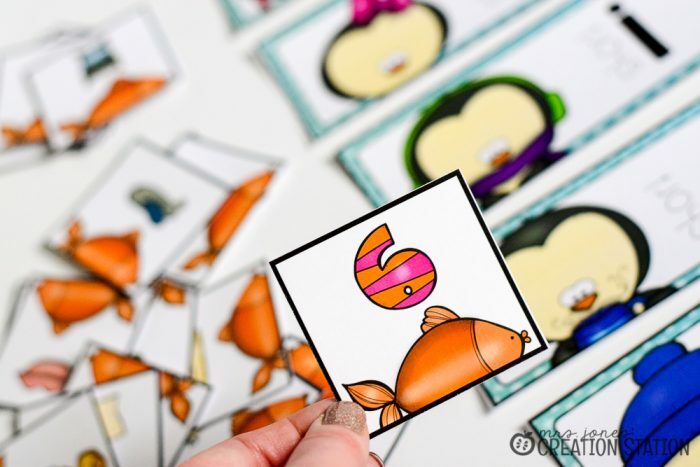 Creating literacy centers that are fun for learners might include a cute critter to catch their attention. 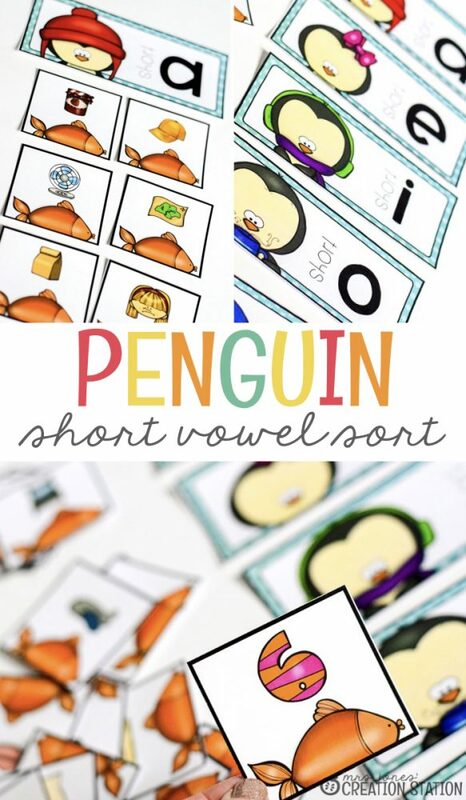 This free penguin center is a great way to engage learners while teaching short vowels. Short vowels are the cornerstone of learning to read. 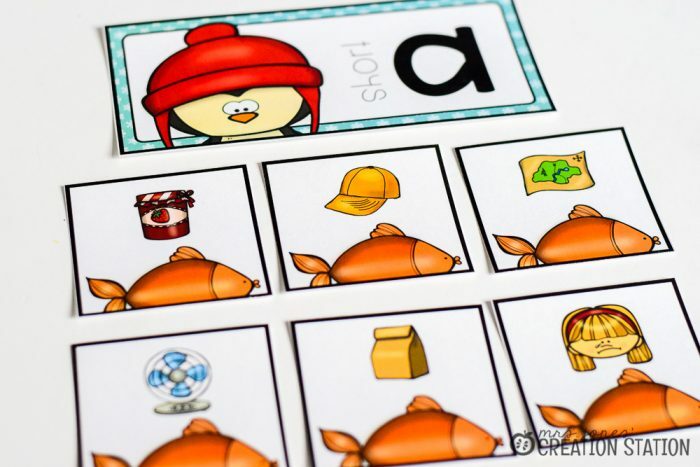 Most kindergarten classrooms teach letters in an order that introduce short vowels first. 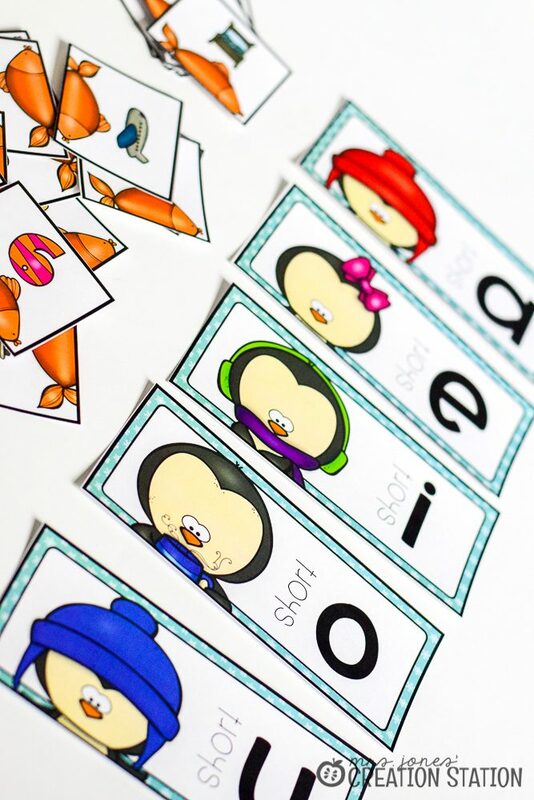 Because in order to read simple or CVC words learners need to know their short vowel sounds. That is why exposing learners to short vowels almost to the point of exhaustion is a must. The more they are exposed to these letters and sounds the more comfortable learners are when they see them in text. 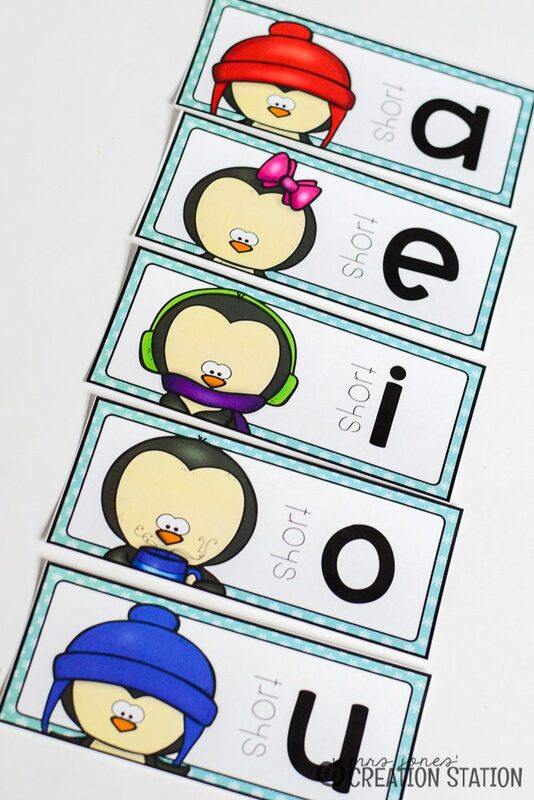 This penguin center is one of many that I have on hand to practice sorting short vowels with my learners. 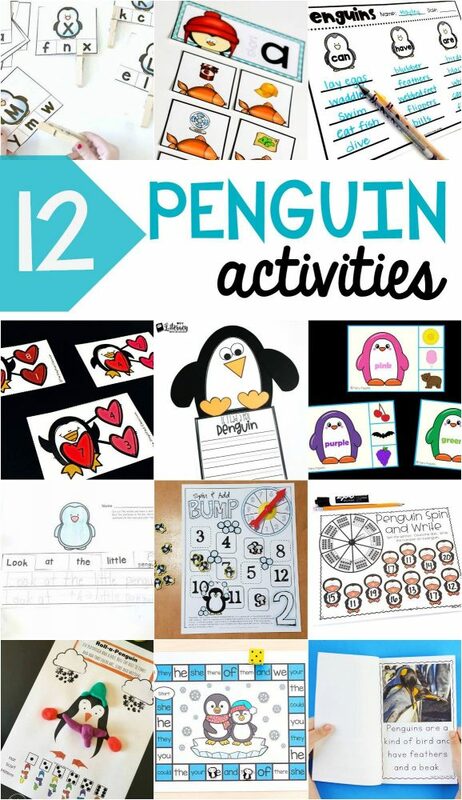 Learners can find this activity in a morning tub, literacy station or even during small group word work. You can grab this free short vowel center by clicking on the MJCS download at the bottom of this post. These are so cute. I love penguins. I am new to homeschooling and these will be very cute hanging on our wall.